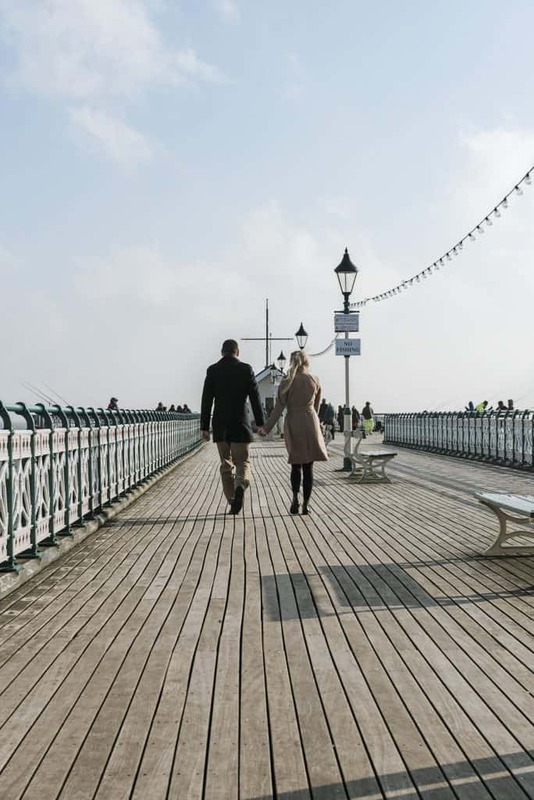 So at the end of last year, I headed down to the beach or more accurately to Penarth Pier. 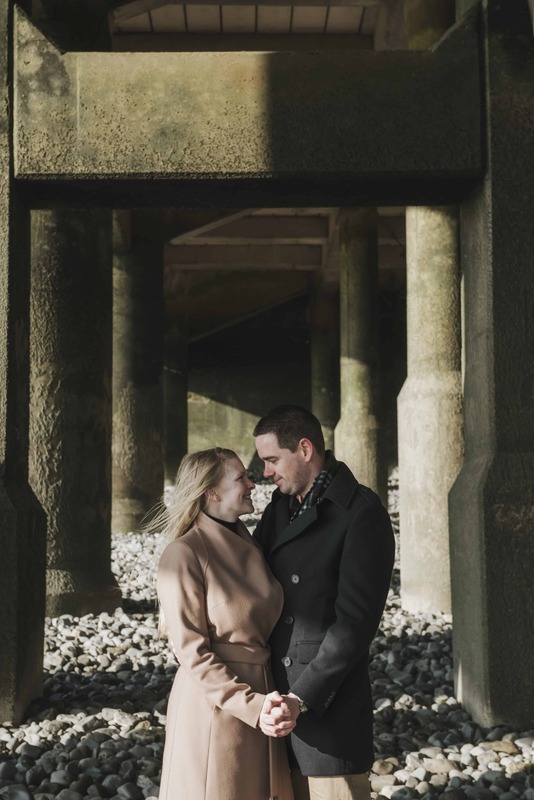 For Hannah & Matt’s Pre-wedding shoot . 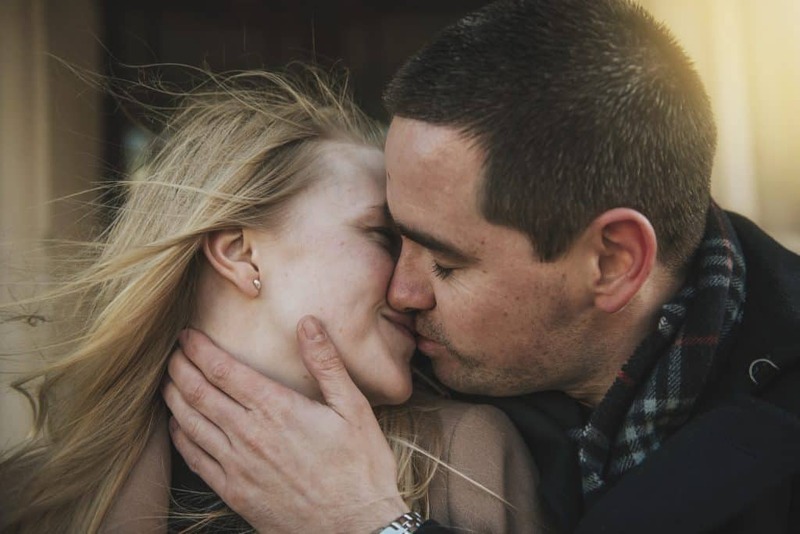 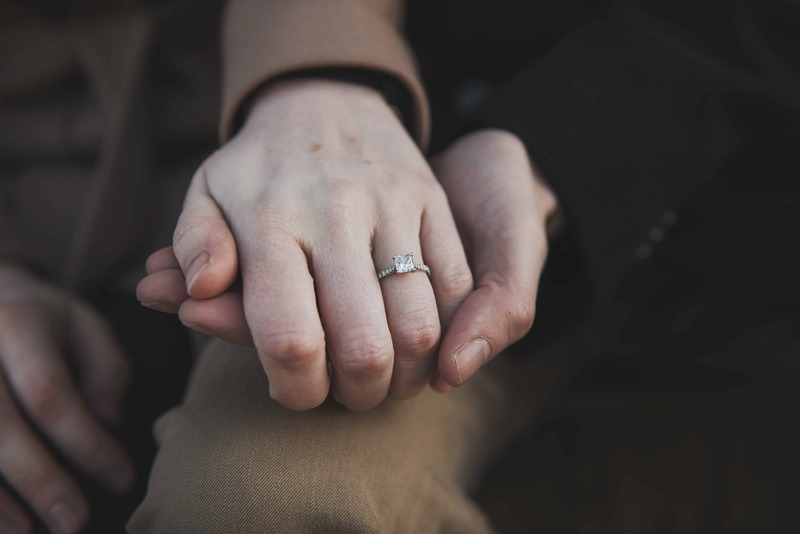 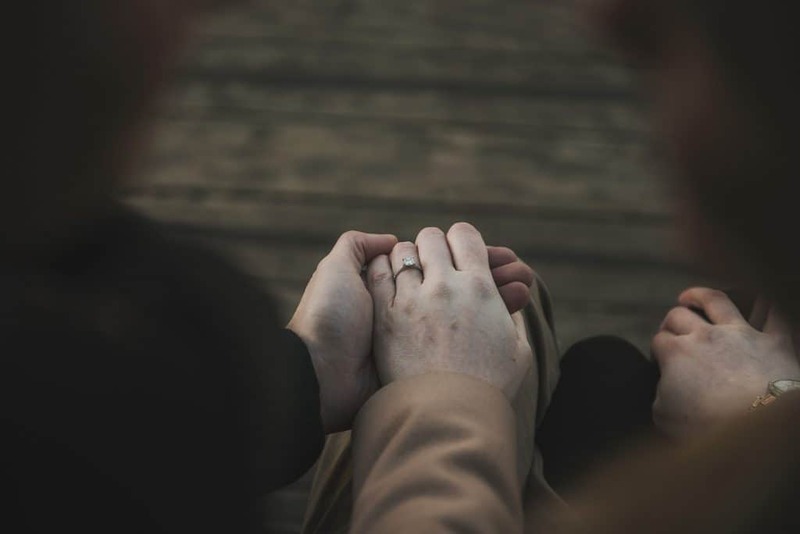 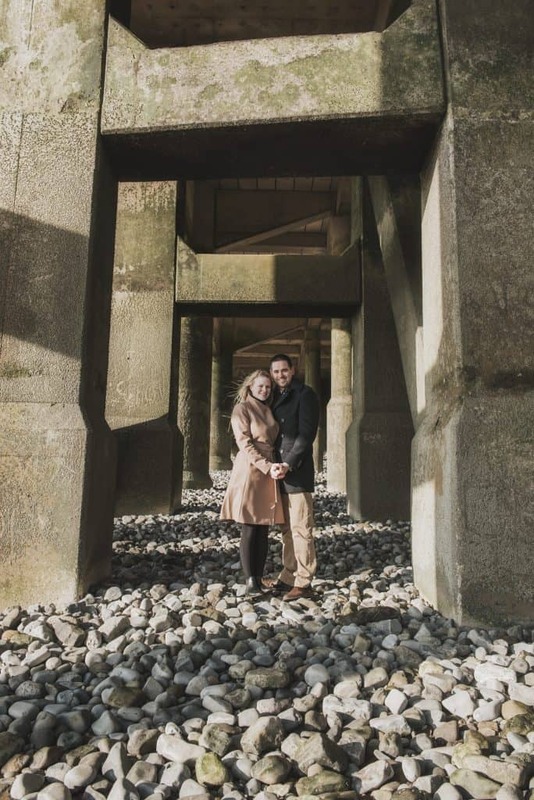 As I sit in my office with the dog writing this Hannah & Matt are getting married this February at Llandaff Cathedral and then to Holme House for their reception. 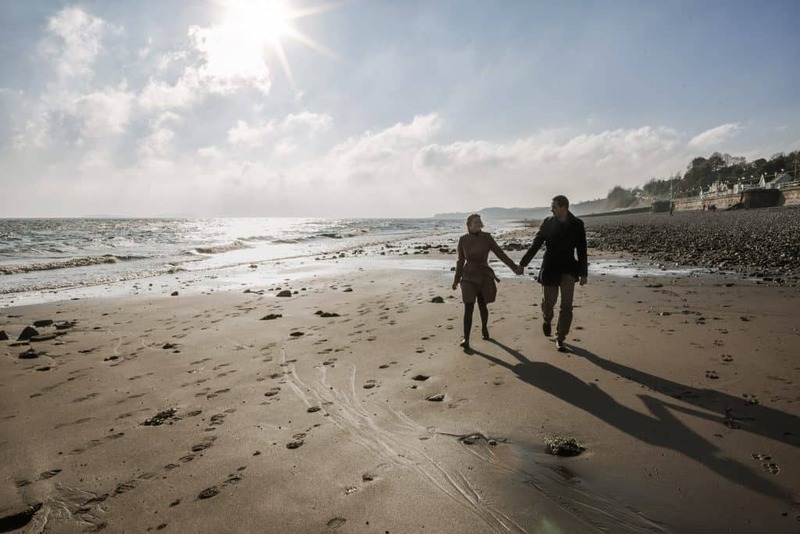 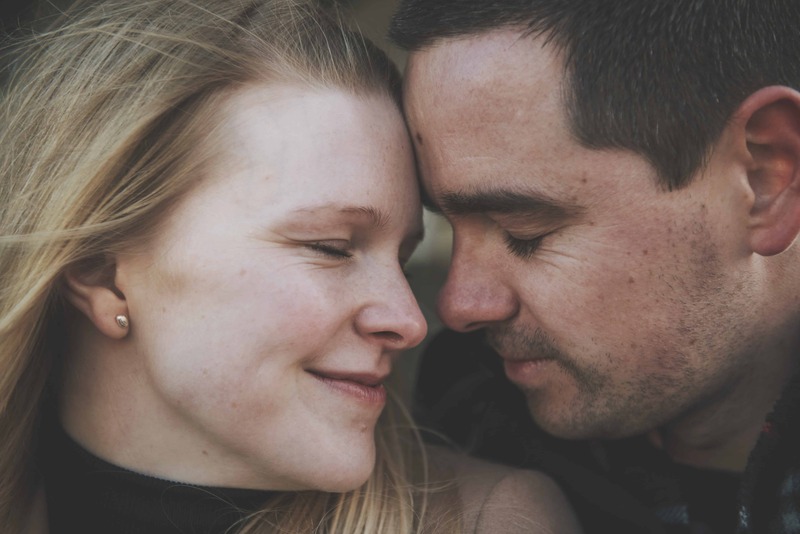 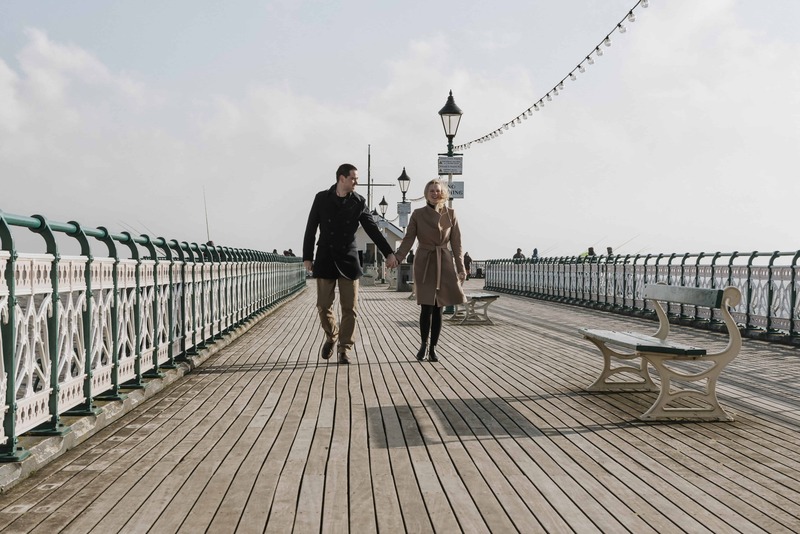 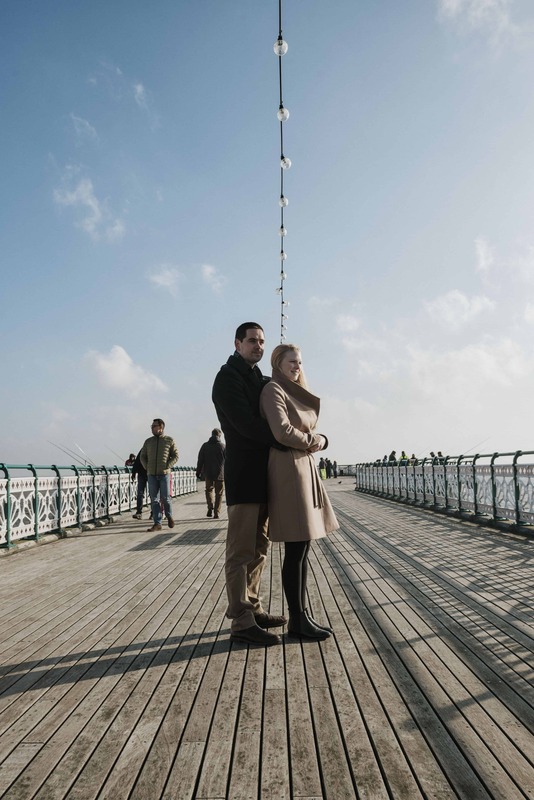 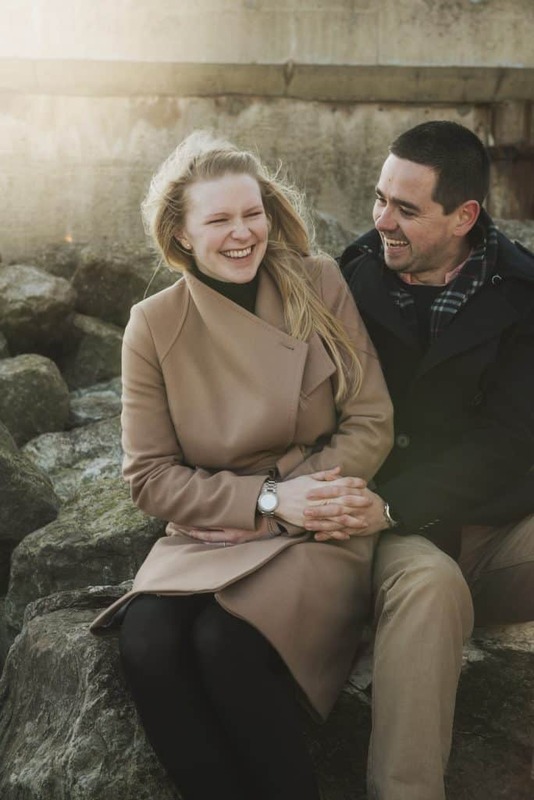 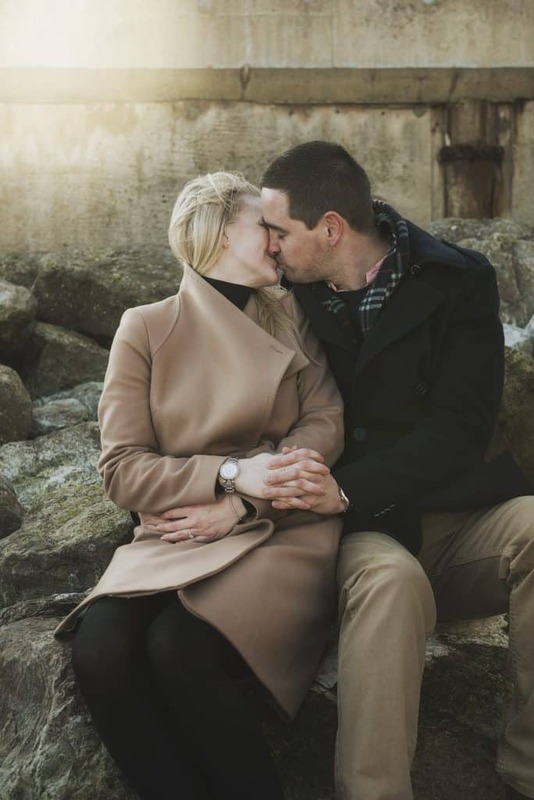 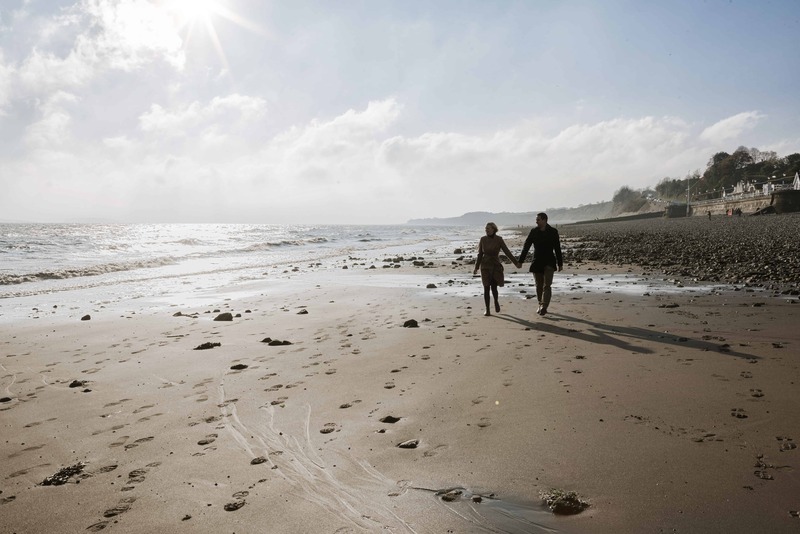 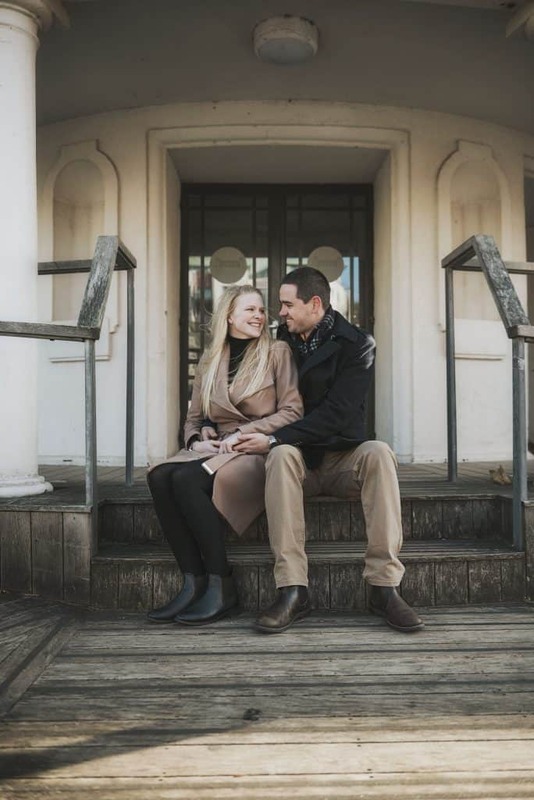 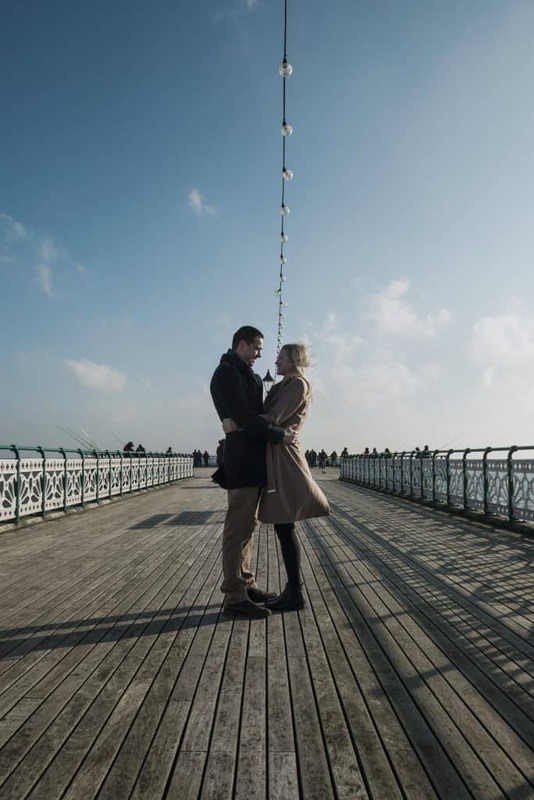 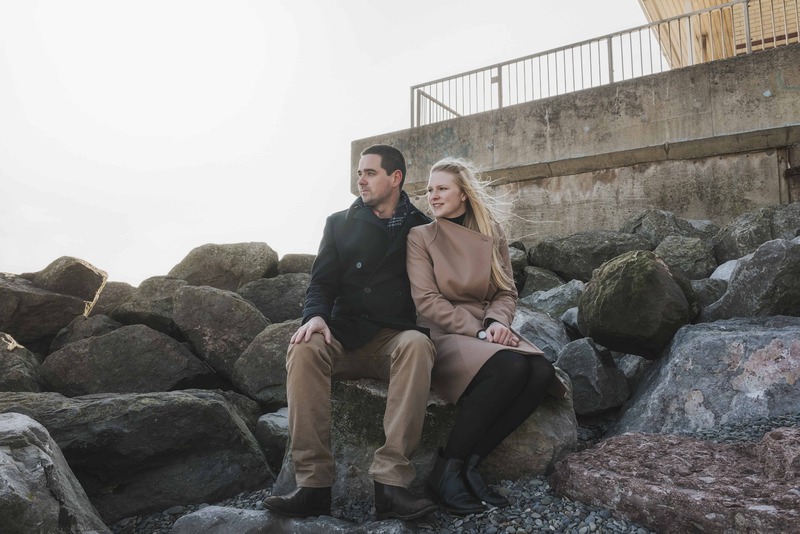 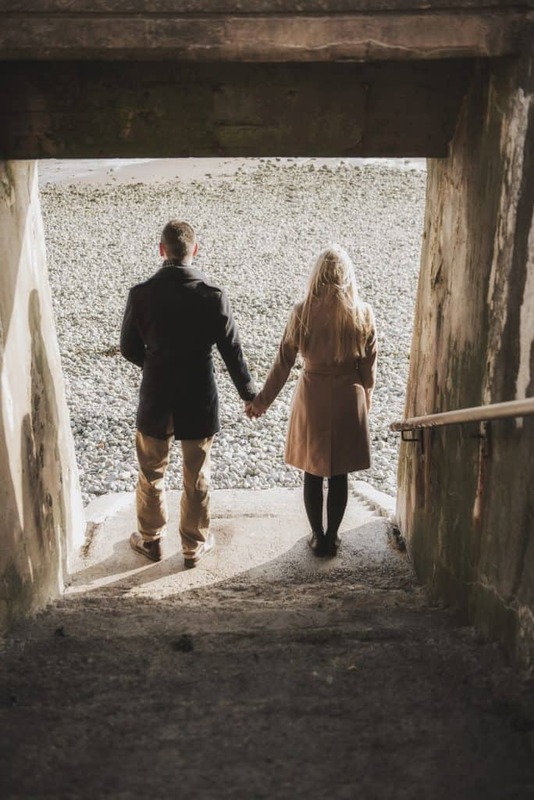 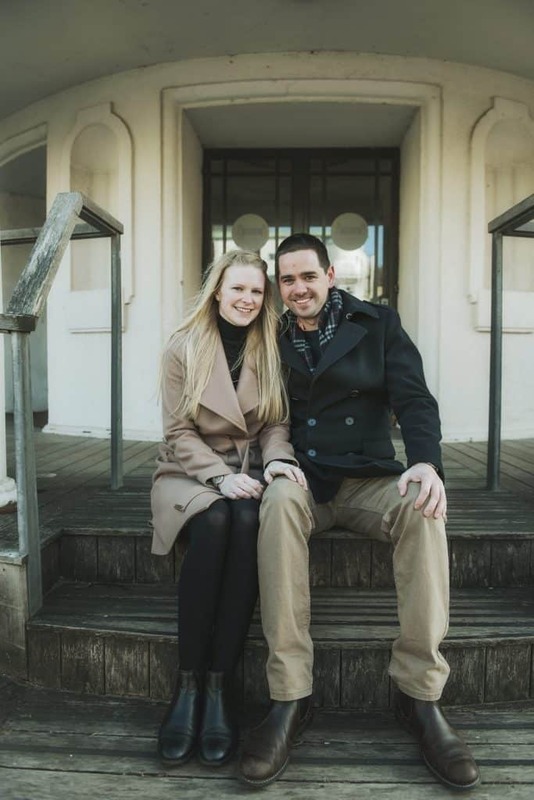 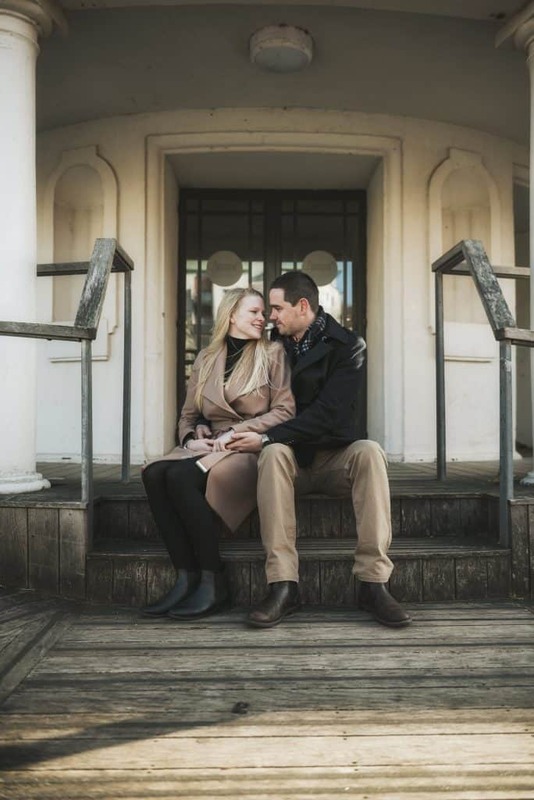 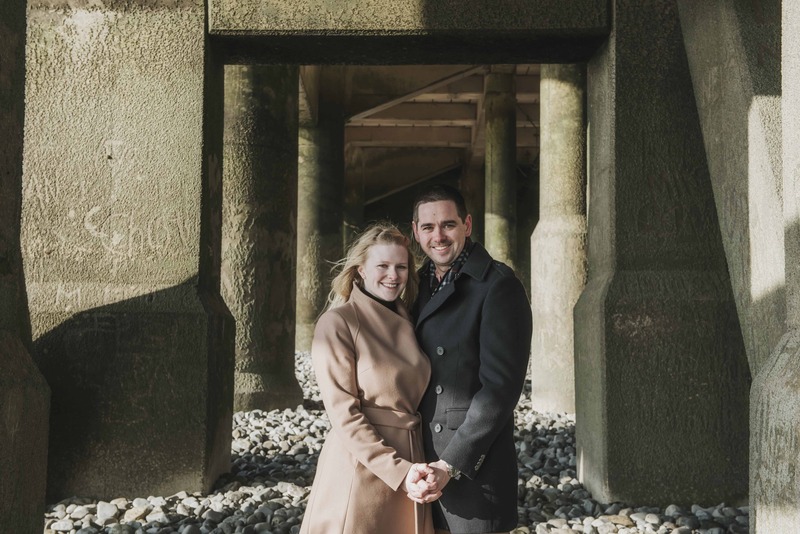 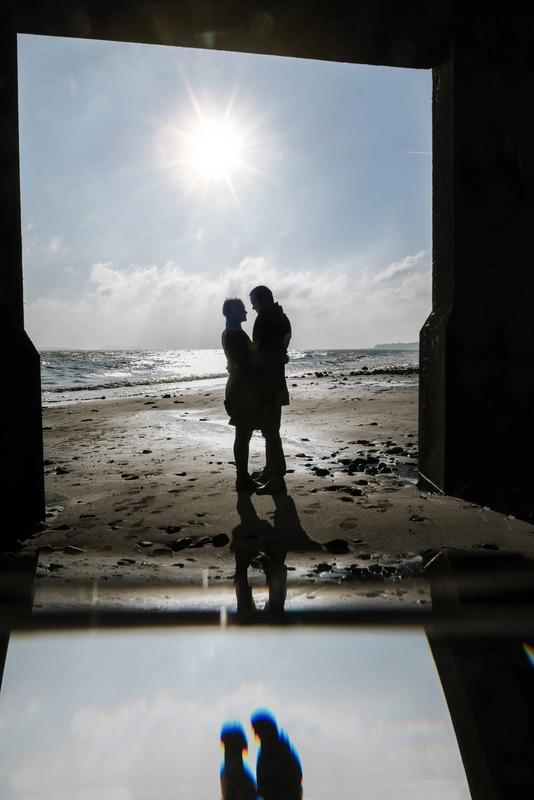 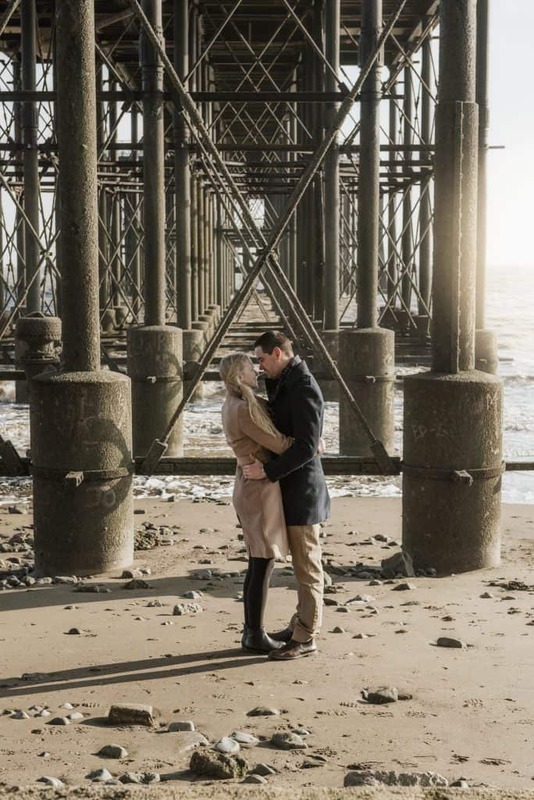 For their complimentary pre-wedding shoot we headed to Penarth pier, to say it was cold would be a gross understatement, The wind was cutting across the pier to near brass monkey levels. 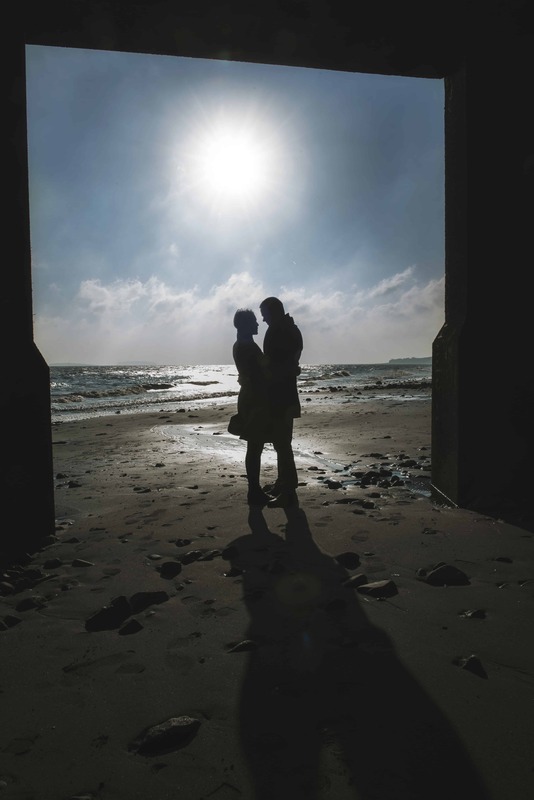 However, did this stop my customer good gosh no, they rocked it as per. 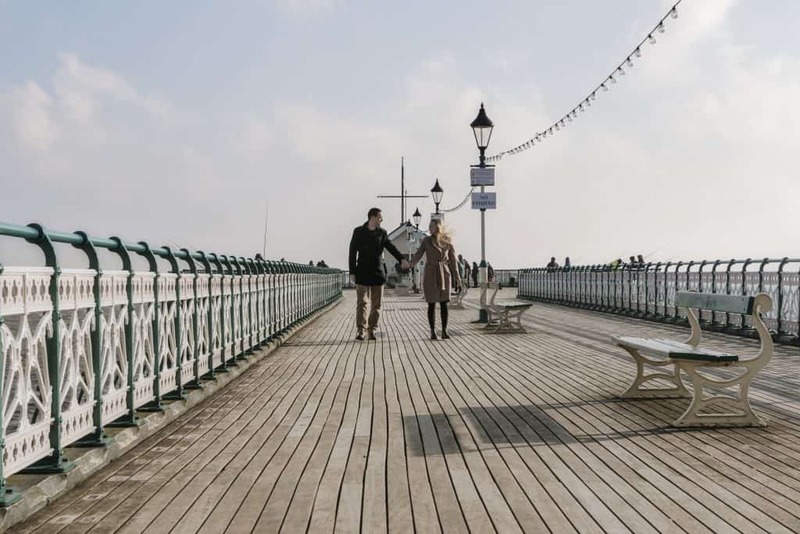 Please check out some of my favourite shots from that lovely but bitterly cold morning at Penarth Pier.